A few photos from the park from a few weeks ago! Happy Friday, I hope you all have a great weekend!! 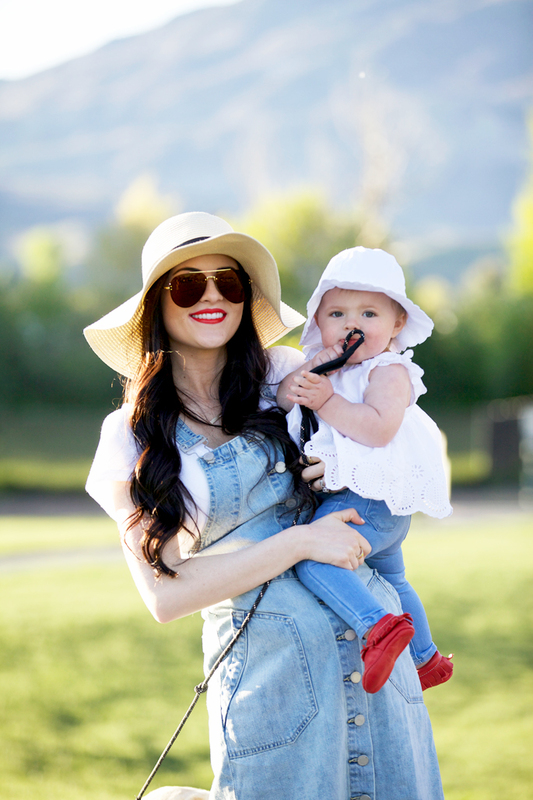 Rach, you’re outfit is so cute looks perfect to spend a day at a park and Isla’s shoes are adorable! what a unique denim dress! Great photos! Love that you are including your beautiful baby in the photos as well. Love this dress – so cute and casual! Such a cute post. Your little Isla is SUCH a doll! Cute look! Loving your accessories, especially that hat! How cute is this jumper on you! Love it! You all look so adorable! Such great photos! And I love your dress. Looks perfect for a casual summer day! Love this casual look. You and Isla look great! This is super cute!! Love that dress and you always have the cutest hats! Such a cute look! Loving those shoes. Oh my gosh that photo of Isla and Dash together is too cute!! Love your coordinating outfits, too! Super sweet outfit! 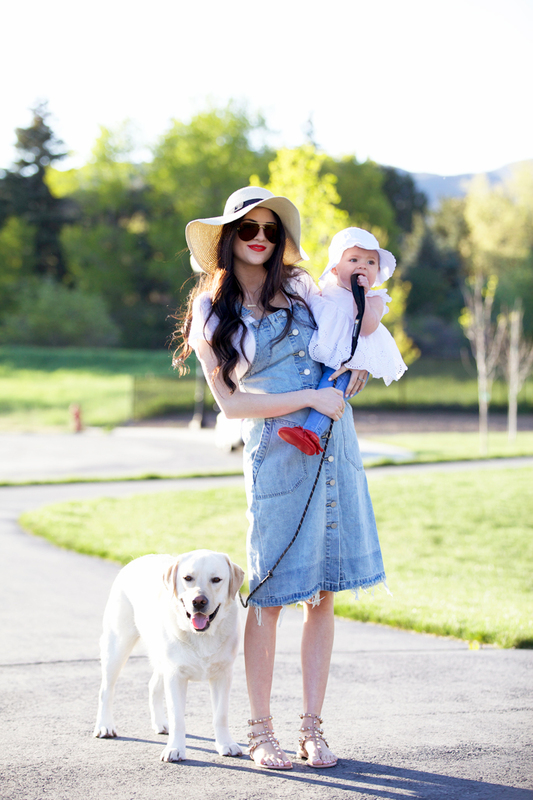 I’m absolutely loving your denim dress overalls! You both have the cutest hats!! Looks like it was a fun day! Dash and Isla are so cute together! Isla Rose’s outfit is so cute! Isla’s shoes are too adorable! I hope you have a great weekend as well. This look is so simple and casual, perfect for hot summer days. Love Isla’s little red mocs, too cute! You’re so beautiful and pictures are amazing ! Such a cute outfit! And your photos are spectacular. Love your style + your blog! How cute you look in that dress, Rach! 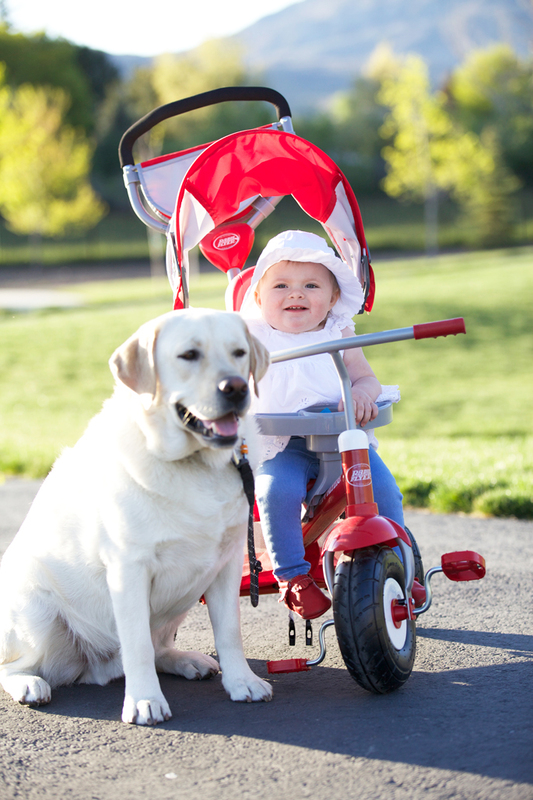 I love your hat and Isla’s as well, too cute! Thanks so much for sharing and I hope you’re enjoying your little vaykay! Cute look! I love the way you dress up, even for the park! Oh my goodness, she is so freaking cute! Love this cute ASOS dress on you. Adorable. You guys are the cutest trio ever!!! Love this outfit, Rachel! Love this look! 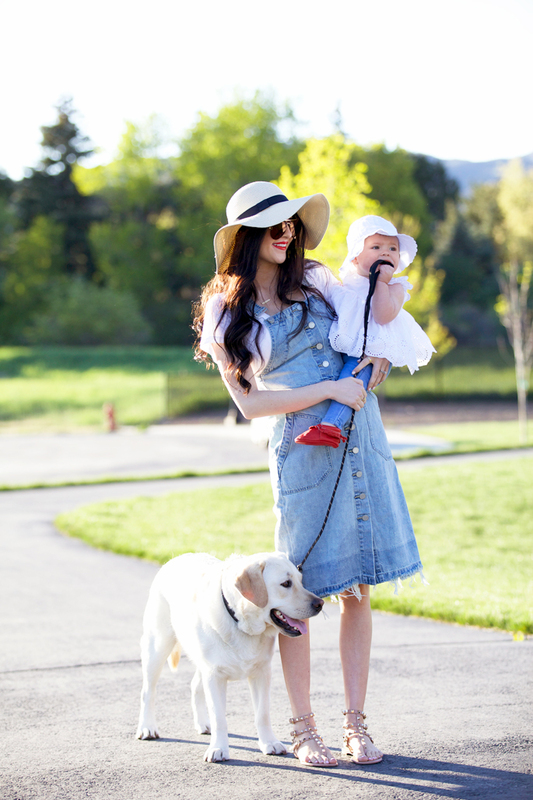 It’s so chic & simple, perfect for an afternoon in the park! I’m so happy you and jenica are having a baby boy you guys can share baby clothes and every and y’all are due in September that’s wonderful!! Those little red moccasins are fantastic! Hi Cass!! Thanks so much! They go with so many of her outfits and so easy to put on! I love them! !